Bantay Bata 163 Iloilo recently held its 15th Monfort Cup Football Fiesta 2016 at West Visayas State University in Iloilo City. 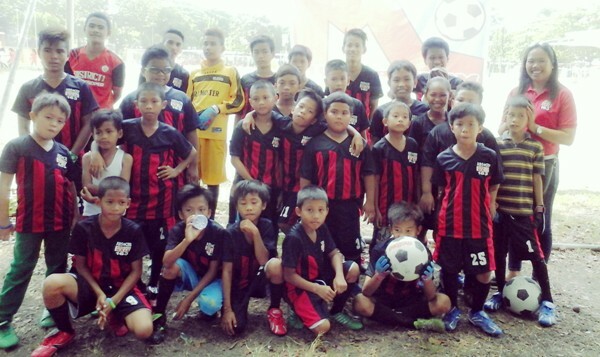 Thirty-six players from Bantay Bata 163 Iloilo, age 6 to 14 years old, participated in the event. Players under 8 years old were able to make it to the quarter finals only. Despite its defeat on the final round, players are grateful for having a worthwhile experience on the football field. Unity, sportsmanship, and camaraderie were built among the young players. 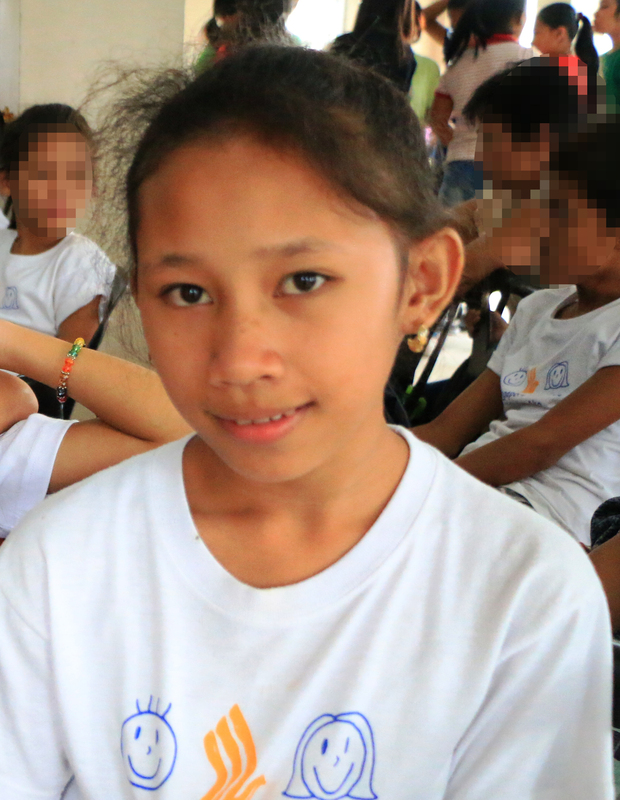 Bantay Bata 163 Iloilo expressed their infinite gratefulness to the said donors who made the Monfort Football Cup event possible.